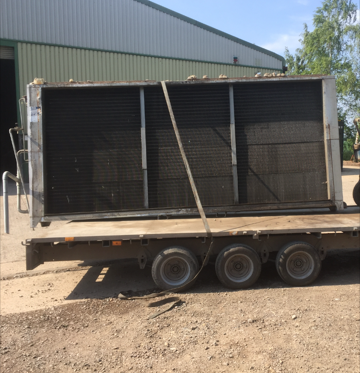 We recently removed a large air con unit for a commercial customer in Littleport. If you’re based in Cambridge, Ely, Littleport or elsewhere across the county get in touch with Cambridegshire Clearance & Recycling today. We always pay top prices for all metals and you can speak with a member of our team by calling 07989 445 726.